Freddie Mac announced preparing to enter the rental market and will focus on affordable housing. 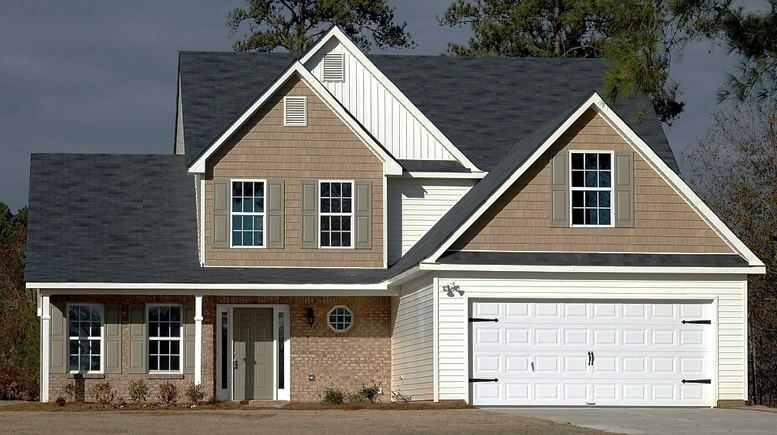 Fannie Mae, which is controlled by the government, has recently announced a $1 billion financing to support Invitation Homes, a private-equity-backed rental company, which is the largest owner of single-family rental homes in the United States. The move raised question on why Invitation Homes, needed such low-cost financing at a moment when the company managed to rise $1.7 billion through an initial public offering. Freddie Mac said they wanted to finance midsize landlords, not a real estate giants like Invitation Homes, which operates nearly 50,000 rental homes. The government-backed mortgage finance institution can provide up to $1 billion in financing or loan guarantees to smaller firms that buy single-family homes and operate them as what it considers affordable-housing rentals. The organization is still working on the details, but the Freddie Mac executives told New York Times that they hope to announce the first deal within 90 days. The Federal Housing Finance Agency, the governmental institution that regulates Freddie Mac and Fannie Mae, has approved given approval in principle to the Freddie Mac’s plan on a trial basis. In 2012, the agency was against Freddie Mac’s plan to provide financing to buyers of foreclosed homes. However, the agency’s position on the single-family rental market has changed since then. It balked at a Freddie Mac plan to provide financing to buyers of foreclosed homes because of concerns that low-cost loans would hurt banks and might also encourage home-flipping. Seventeen million homes are being rented, which is 6 million more compared to 2007. About 300,000 of those properties are operated by Invitation Homes and other large firms that grew a lot after the crisis. At the beginning of the financial crisis, banks have started avoiding lending to smaller property rental companies due to concerns that the homes posted as collateral are not sufficient to secure the loans. However, if there are loan guarantees from the government-backed mortgage finance companies, the banks would lending more to such landlords. The current expansion of Freddie Mac and Fannie Mae into the single-rental housing by comes at times when there is a debate about the future of both companies, that were bailed out in 2008 by the government. Both Freddie Mac and Fannie Mae aim to maintain the viability of the 30-year mortgage by ensuring such loans against default and then packaging them into mortgage-backed securities.